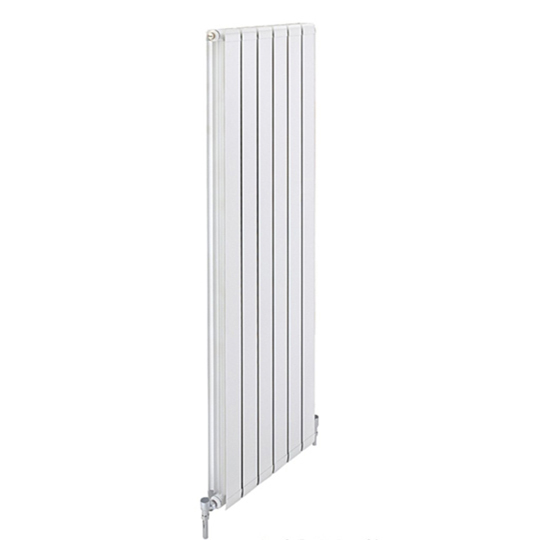 UK based radiator distributor and manufacturer. 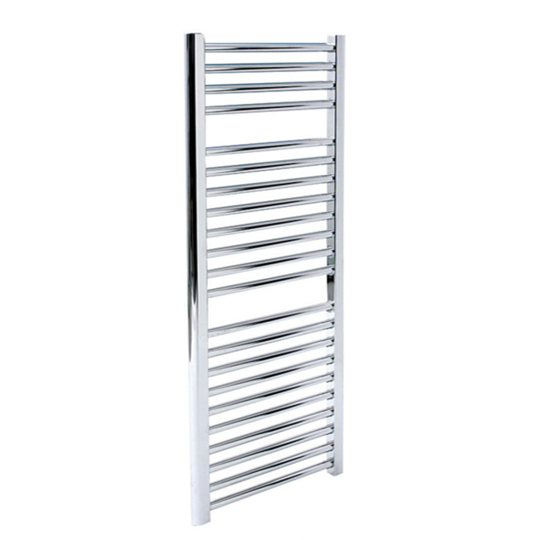 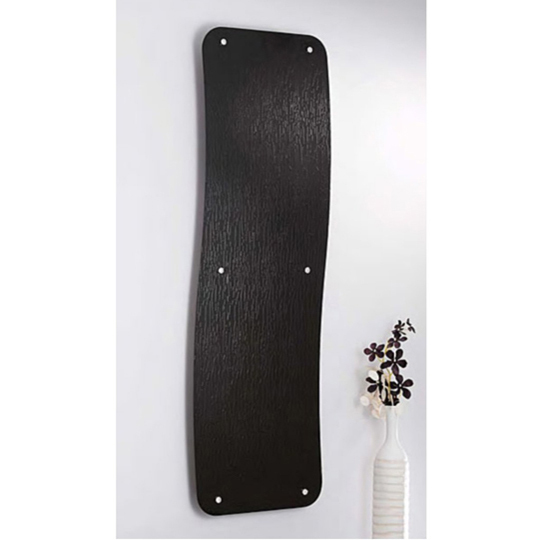 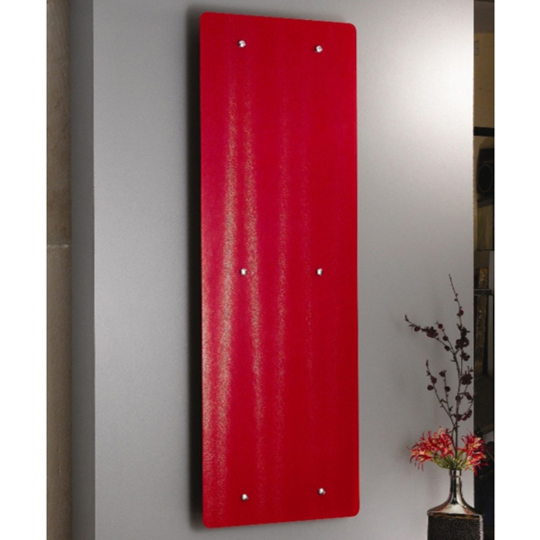 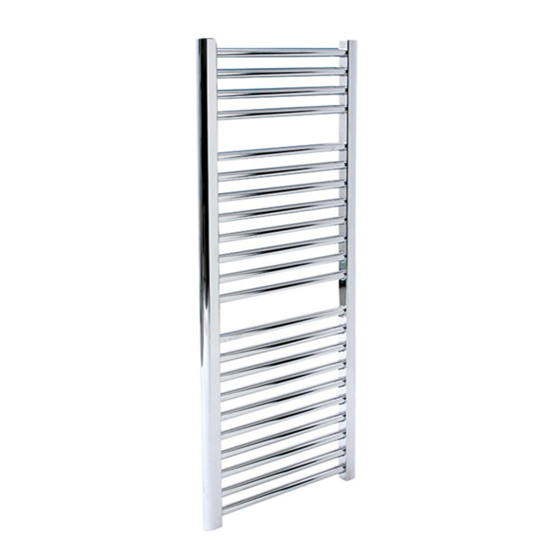 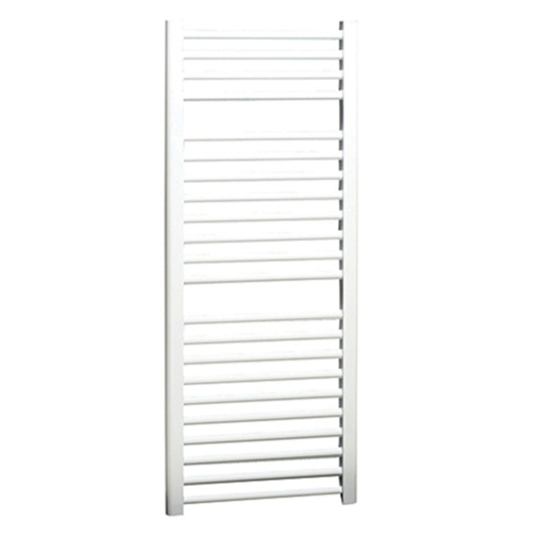 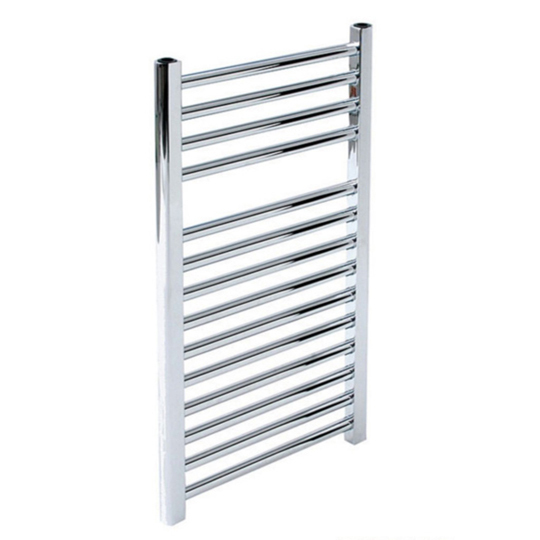 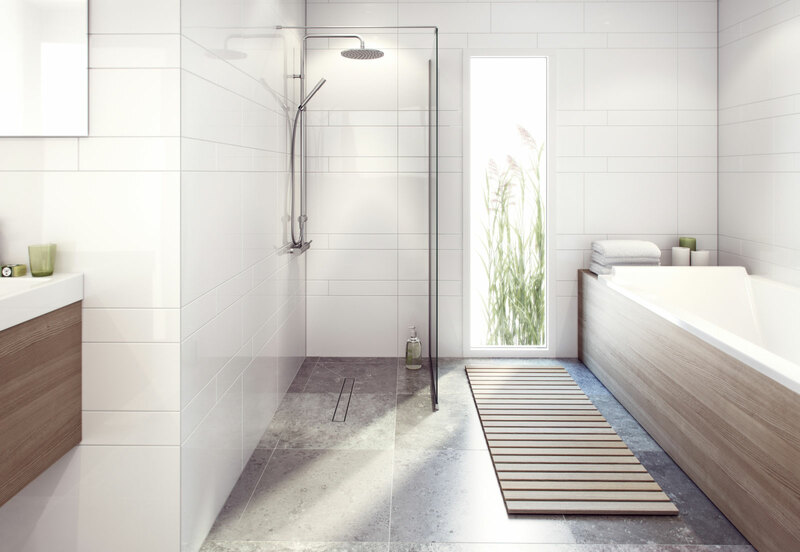 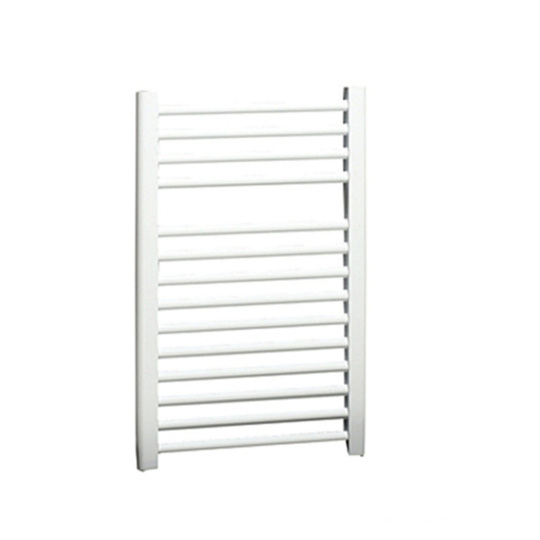 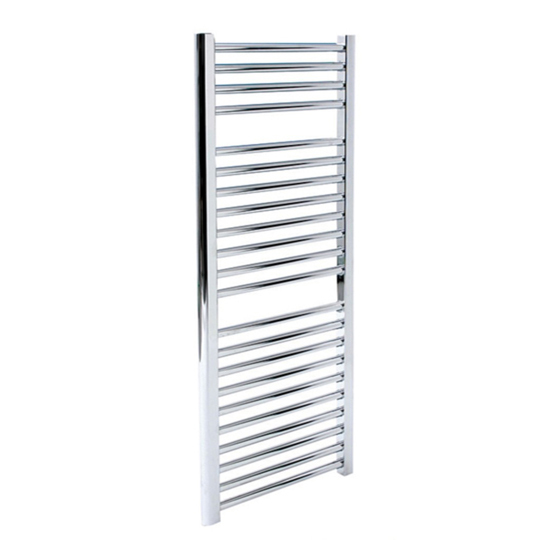 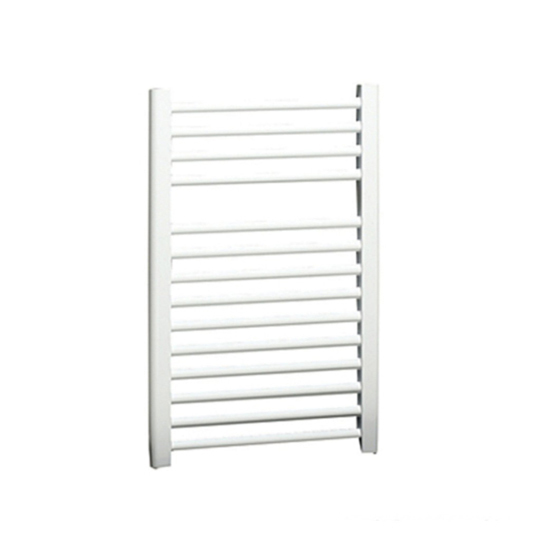 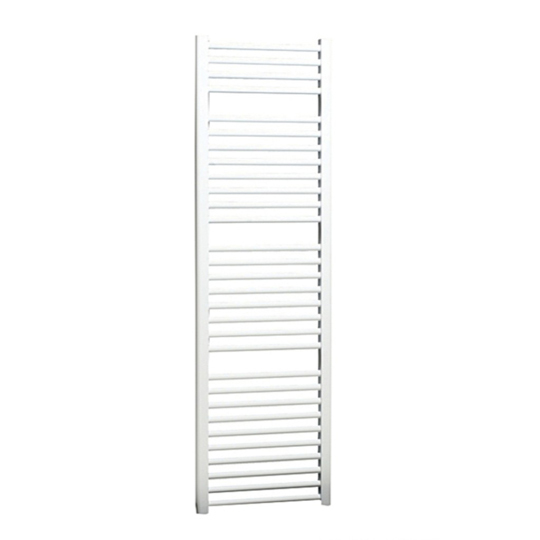 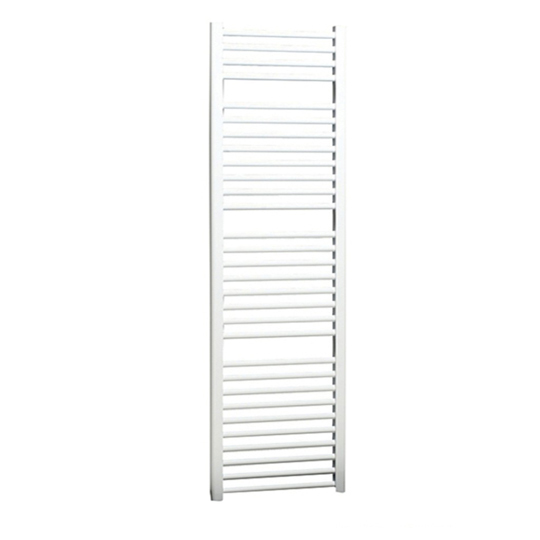 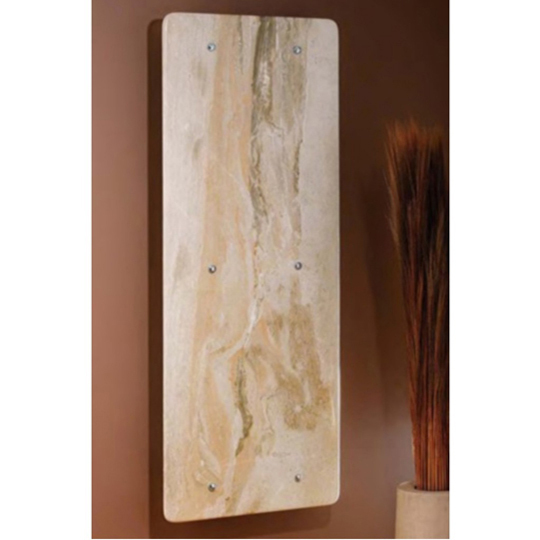 Apollo Radiators supply high quality central heating designer radiators, towel warmers, heated towel rails and accessories. 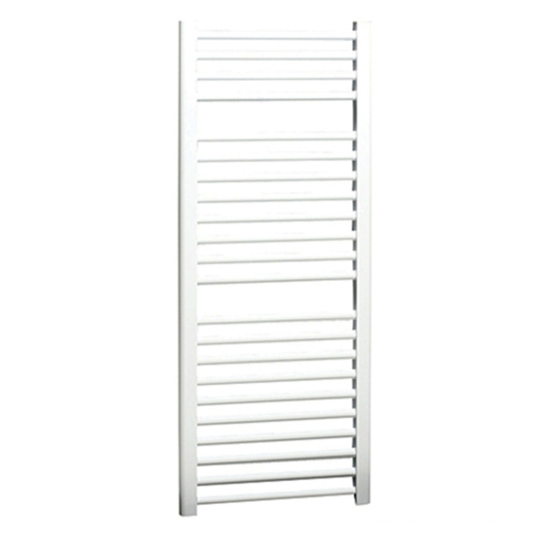 Apollo Radiators emphasise the quality of products sold at sensible prices available from stock. 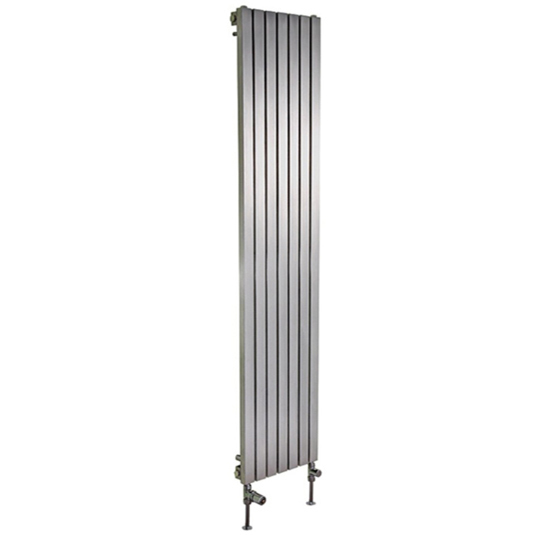 "Apollo Radiators - heating solutions for the 21st century"